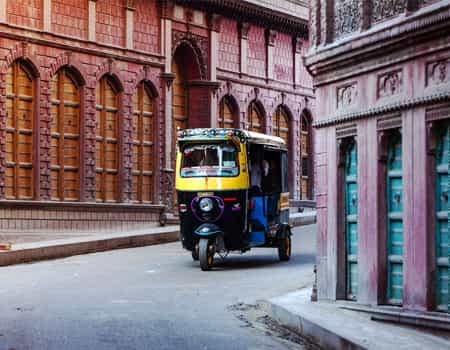 Often referred to as the Land of Great kingdoms or the Land of Great kings, Rajasthan is the largest state of India accounting for more than 10% of the country’s land. The historical importance and mythological significance of this state precedes the beauty of its deserts and cities. Famous for the cities of Jaipur, Jaisalmer, Jodhpur, Udaipur, Pushkar, Mandwa, Neemrana, Rajasthan is also home to two national tiger reserves and wildlife sanctuaries i.e. Sariska national park and Rathambore tiger reserve. 14-20% of foreign tourists visit this provincial state on their trip to India and enjoy the beauty of city palace, Jantar mantar & Nahargarh fort in Jaipur, Fatehsagar Lake in Udaipur, Umed Bhavan in Jodhpur and various other world heritage sites in other cities. The classical Rajasthan tour & the Rajasthan adventure tour organized by Leisure India Holidays cover the entire Rajasthan in a magnificent way. 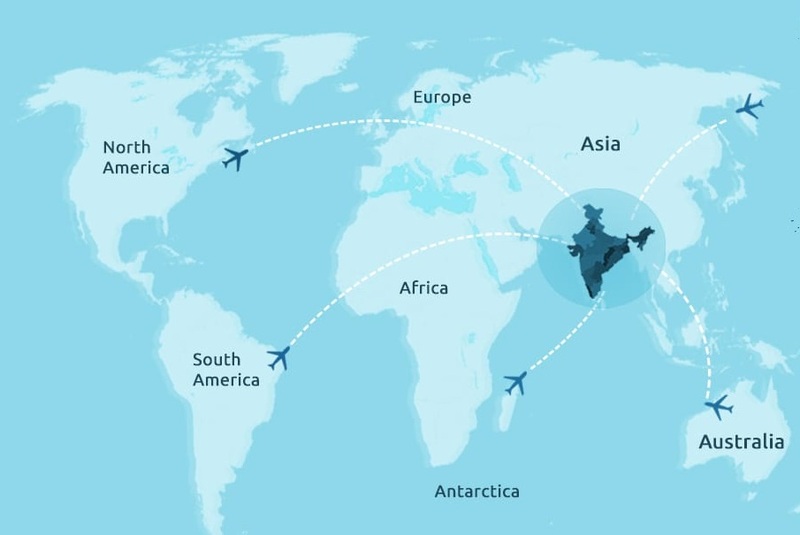 Also, in order to create a different blend, the Rajasthan & Goa tour adds Goa & Mumbai to the visit radar. 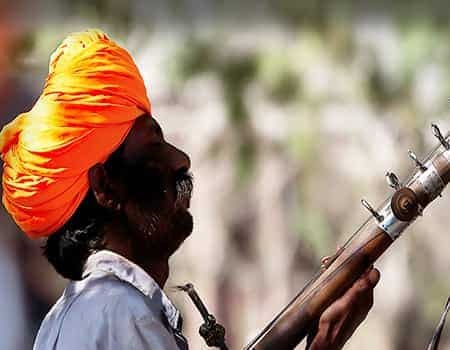 Rajasthan is a land of color, Forts, Deserts, heritage monuments, celebration, and traditions. Experience the beautiful landscape in the vibrant color of red, brown and pink and replenish the gloominess in your life. The land of Chivalry and solicitude welcomes you to explore the glorious heritage of Rajasthan, the crusade carpet of sand in the desert, the brief company with tigers, the enticing local markets and many more. Kesariya Balam Padharo Mhare Desh!!!! An enticing request to the brave, courageous, valiant, man to visit the land once and emerge into a soulful and sheer persona of love and courage. More than 30 offers to blow up your mind. The trip to Rajasthan Get the Romantic mood for honeymoon travellers ,set on the desert trail of Jaisalmer or enjoy the luxurious stay In the city of lakes, Udaipur in Mewar Rajasthan, or be the king and queen on your stay in exclusive Rajasthan heritage or explore the Brahma temple, the penitential lake in Pushkar and even enjoy budget holiday spend in the pink city of Rajasthan. The world famous Ranthambore Tiger park, near Jaipur, is a gateway to your budding adventure streak. 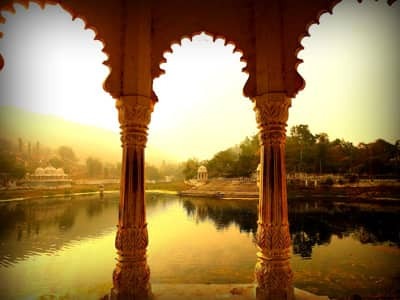 We also have customized Itinerary for our visitors as the family, small groups and honeymoon couples coming from Delhi, Mumbai, Pune Calcutta, Chennai and all around the world, to explore the unpretentious Royal Rajasthan in the most comfortable, cheap and best vacation of their life. Our Double Flavour trips Rajasthan and Gujarat, Rajasthan and Goa, Rajasthan and Agra are among our best selling budget deals. Paying visits to the holy city of Pushkar a soul blowing experience. A heritage treat with visits to historic monuments. X-Factor of the tour ‘The Taj Mahal’ just adore its beauty. An extra element to animal lovers finding Ranthambore’s tigers for a meeting. The blast of flavors to surprise your tooth buds time to time. Experience the luxuries of Royals in Classic Rajasthan. Have a delightful experience of bird watching of rare birds at Bharatpur. 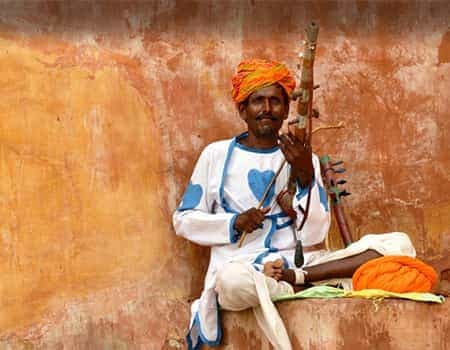 Explore life and people while walking the lanes of small town in Rajasthan- an adventure in itself. Relishing food with historical cuisines is cherry on a cake of this trip. Trip to Thar, so adore moon in cool desert a heartwarming moment. Take some love tips while visiting Taj Mahal. Take a view of two royal cultures of Mughals and Rajputs in a single package. 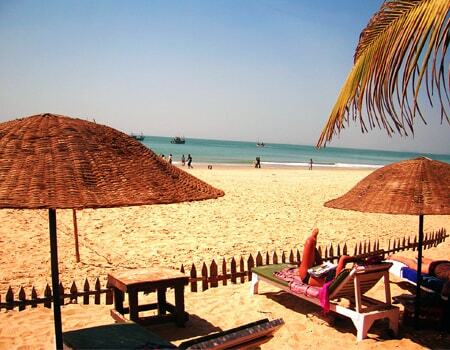 Sun baths at Goa beach to give a rest to your body and mind. Watch out the culture and heritage of historical monuments. Feel the temptation of modern Mumbai yet historical monuments follow you here with Ajanta & Ellora caves. Shopping at local markets of Delhi and learning some bargaining tricks is fun. Your selfie moment comes while reaching to the beautiful and hot Thar Desert. Boat rides at lakes at Rajasthan and cruise rides at Goa traditional and modern fun together. Day 01-02 New Delhi Red Fort, Qutub Minar, Jama Mosque, Shopping etc. Day 08 Jodhpur Mehrangarh Fort, the Jaswant Thada mausoleum, Umaid Bhavan Palace, Kaylana Lake etc. 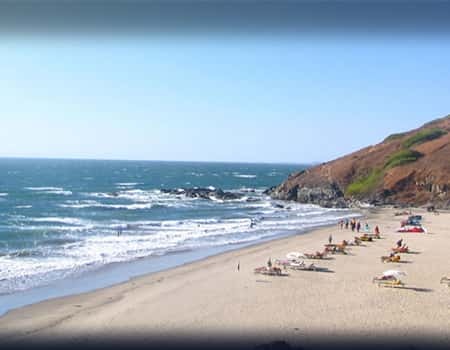 Day 13-15 Goa Beaches, nightlife, cultural tourism, heritage etc.